A Roth IRA is a great way for clients to create tax-free income from their retirement assets. 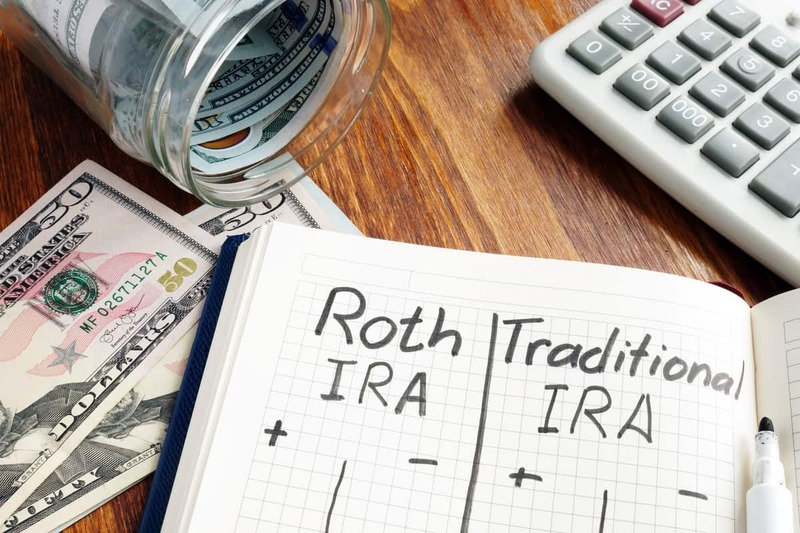 Yet, keep in mind that when you convert your taxable retirement assets into a Roth IRA you will generally pay ordinary income tax on the taxable amount that is converted. The conversion amount is not subject to the 10% early distribution penalty. Your tax-free potential is maximized if you pay the taxes from your current income or personal savings and not from your IRA. Individuals of all income levels are eligible to convert to a Roth IRA.